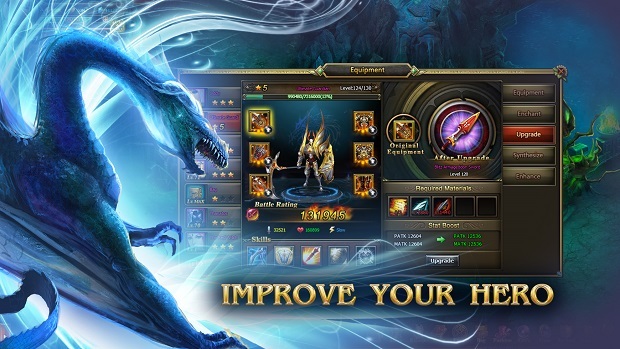 Rise again to fight evil in 101XP’s Dragon Blood, an epic browser-based free-to-play MMORPG that puts the power of dragons under your control! 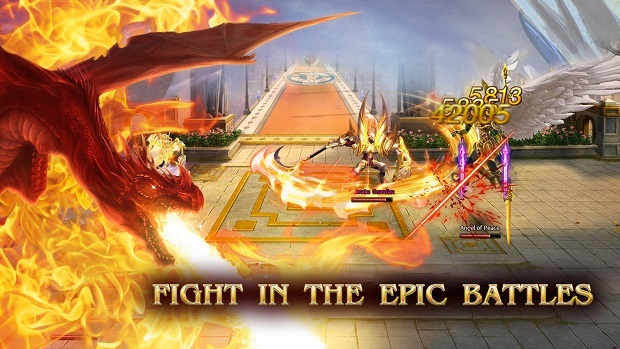 Awaken your inner dragon and fight epic battles against the forces of evil in a game that features deep character customization and loads of content. Though only two classes are available at the start of the game, you’ll have plenty of ways to improve them, via Dragon Blood’s mercenary builds. Enlist the aid of other heroes to participate in dungeons and weekly events. 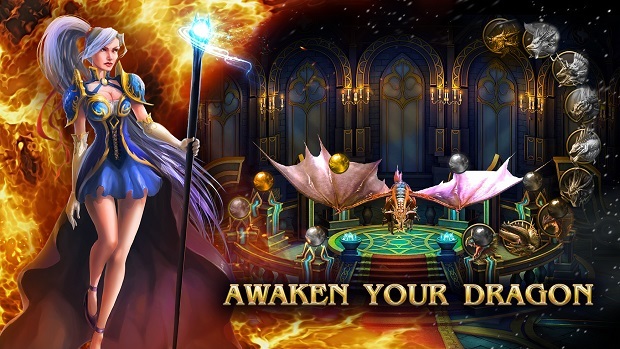 Dragon Blood’s turn-based combat lets you take on your enemies at your pace and requires you to make strategic use of your skills. Tame a dragon and ride it into battle to unleash the ultimate power! 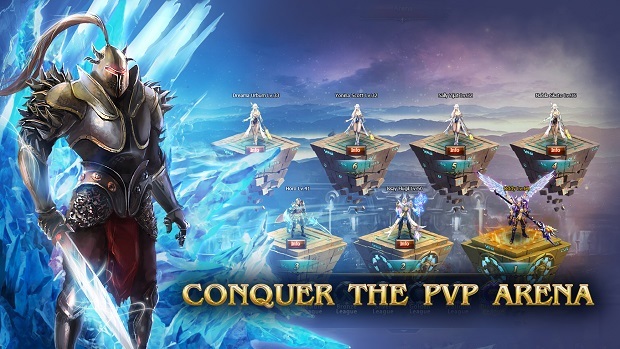 could someone explain to me why some of THE worst possible MMORPGs…pay-2-win garbage…are included in such a list? “best free browser MMORPG games list 2018”? more like “hottest garbage MMORPG games list 2018”. since pay-2-win featuring auto pathing, click to continue, absolute MINIMAL player interaction, games are so far down the quality scale you may as well be trying to dig your way straight through the earth to reach the opposite side. tbh, as a long time gamer (25+ years), i wouldn’t even consider them actual video games. since…they aren’t…nbot really. I would suggest to steer clear of this developer/publisher as they are only there to make the all mighty dollar without taking care of issues of any the player base. They have no morals and their mods well lets just say have no morals whatsoever. They say free to play, but you cannot play for free and compete with the cashers. There is no skill to compete in this game it is all pay to win. As for their morals is the reason i say stay away they don’t give to hoots for their customers. Dragon Blood is geared towards Cashers. No skill needed, just lots of $$. Events are geared towards cashers. How many level 80 characters with 450,000 BR can beat a level 154 (from server 1) with 1,700,000 BR?? Of course they can’t. Support is a joke. When you write to support (no matter what the issue) they will state your issue is being sent to Experts. This expert (only one) then makes excuses. Example, sweet event people recharged daily looking for the prize at the end of the event but the event ended a day early so no nothing for anyone who recharged. This also occurred with the free aries mount for many people. They were offered the event which ended before it could be completed. The expert says everyone got the same chance but can’t comprehend that not everyone started the exact minute the server opened. Better results talking to a wall then the expert. Dragon Blood, the most broken game i ever played in mi life of gamer, on start of the game they say ” the position of skills in bar is the key to win a fight ” is a total lie … the rage you have, trigger the skills no matter the position in bar, after this you go in lets say … Invaders event… there you are in cooldown, revive and next wave in same time… yes all 3 of them in same time … you kill the mob in this event and you are death in fact, and you have to w8 the cooldown to revive… each attk normally let you hit the mob 3 times… another lie, you enter and you get killed be mob instantly …next … let say you go in ” War of Glory ” event and you are like me rank 4 on server with over 1 mil BR and you get killed ( head shot , deleted ) with full hp and all army up be 100 thousand BR … then you spend like me 1000 ( one Thousand ) Euro and in fact its not enough to have access to full content of the game and after all of this you are not able to join the event because the icon that have to teleport you in there is not on the screen … in conclusion is a NO NO game to go … i do not recommend at all this game to anyone not even to mi enemies… if you ever consider to go a try to this game, just walk away … will save you time and money…. Dragon Blood, the most broken game i ever played in mi life of gamer, on start of the game they say ” the position of skills in bar is the key to win a fight ” is a total lie … the rage you have, triger the skills no matter the position in bar, after this you go in lets say … Invaders event… there you are in cooldown, revive and next wave in same time… yes all 3 of them in same time … you kill the mob in this event and you are death in fact, and you have to w8 the cooldown to revive… each attk normaly let you hit the mob 3 times… another lie, you enter and you get killed be mob instantly …next … let say you go in ” War of Glory ” event and you are like me rank 4 on server with over 1 mil BR and you get killed ( head shot , deleted ) with full hp and all army up be 100 thousand BR … then you spend like me 1000 ( one Thousand ) Euro and in fact its not enough to have acces to full content of the game and after all of this you are not able to join the event becose the icon that have to teleport you in there is not on the screen … in conclusion is a NO NO game to go … i do not recomand at all this game to anyone not even to mi enemies… if you ever consifer to go a try to this game, just walk away … will save you time and money….